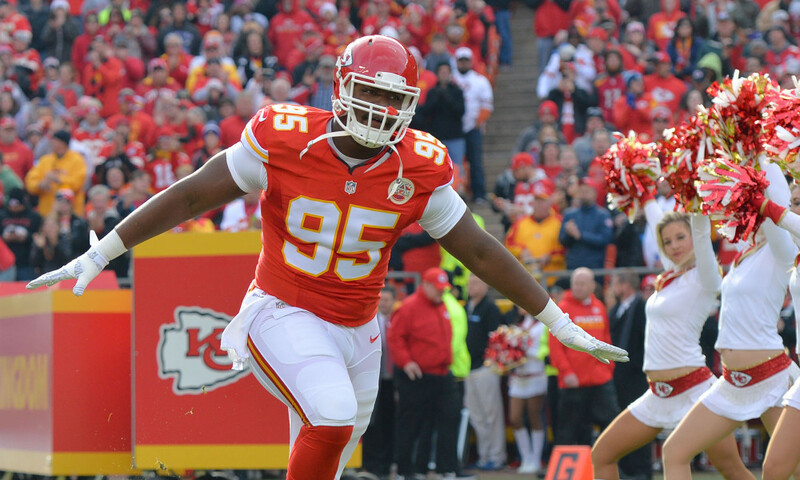 Chiefs defensive end Chris Jones says he wants to spend the rest of his career in Kansas City as the two sides work towards a long-term extension according to of NFL.com. We are sure Eric Berry and Justin Houston felt the same but stabi8lity is a rare thing in the NFL. Chiefs general manager Brett Veach says there’s still “a lot of time” to figure out the details but it sounds like something could be anoounced before the start of the regular season. A second-round pick out of Mississippi State in 2016, the 24-year-old Jones had a commanding 2018 season with 15.5 sacks. The Chiefs cannot afford to lose him after trading Dee Ford to the San Francisco 49ers. 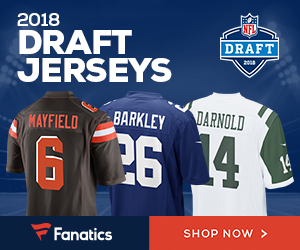 Despite earning All-Pro honors, Jones is currently scheduled to make only $1.19 million in 2019 on the last year of his rookie deal. Be the first to comment on "Kansas City Chiefs DE Chris Jones Says He Wants to Spend His Career in KC"